Anyone who has downloaded the care guide should immediately donate at least 20 dollars to this site. No bookstore exists that carries anything resembling the ultimate "Boa Bible" that this thing is. Just my two cents and a big thank you to Clay English for writing it! zamora, Pandorasdad and jOHNNY t like this. Anyone who has downloaded the care guide should immediately donate at least 20 dollars to this site. I can't speak for the author, @ClayEnglish , but I think it would be just as OK if people read it, buy a paid membership and, most importantly, pass on what they learn to others! Which is essentially what I did. It has helped so much in the care of my boas and it's hard to put a price on that. I mainly wanted to express my gratitude for such a wonderful source of info and to the redtailboa community for being so patient with us noobs! Pandorasdad and bebowebb like this. Absolutely amazing guide, I wish pet stores would have this available. I can not stand going to pet stores and having them tell any one, much less myself, all the wrong info just to gain some cash. Which I have actually excused an associate of Petco before and gave someone the correct info on an iguana. If people are going to be working with animals then then need to at least be educated on what they are selling. Again, amazing guide and I am so glad this well educated forum is here! Love you RTB! I downloaded you Ultimate Boa care manual a while ago and I just want to ask if you would allow me to translate it in French and give it away for download. In France there are not many care manual for boas in French and that would be a great help for many beginners and guys with little experience. Of course I would not take credit of it and would mention that you kindly authorized me to translate it for the benefit of our forum users. Waiting for the OK. Take care. You'd be better off sending a direct message to Jeff @The_Boaphile . He is the owner and Chief Admin of this site. Thank you vey much for an incredible care sheet. It is the best I have ever read. 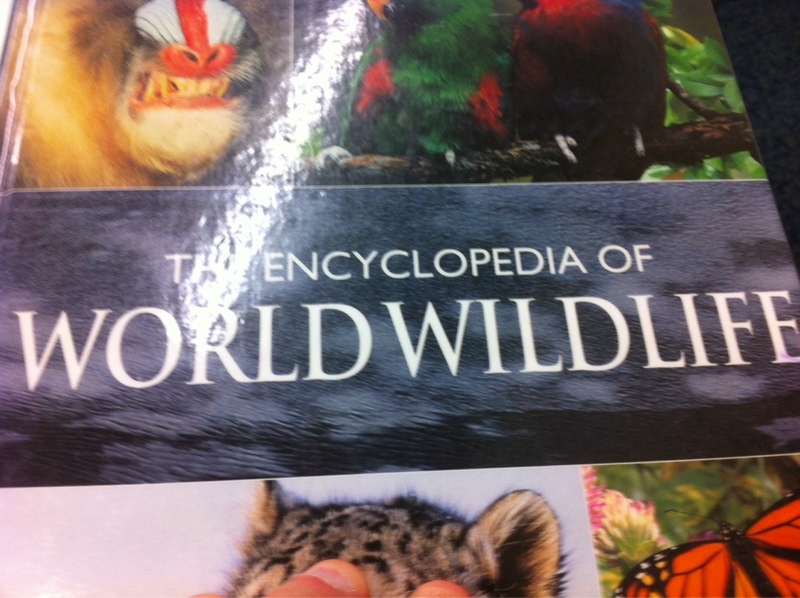 Thanks, finally a thorough guide! It is the best I have ever read. @Nightrainfalls I agree totally! I have been keeping boas for a while now and I still refer to it! Last edited by Pandorasdad; 01-15-2015 at 07:45 PM. Reason: fixed the at mention. I just got back into owning Red Tails and this was by far the best guide I have seen. Excellent information and easy to read and understand. Is there an updated version of the breeding section of the care guide? Someone is quoting Jeff's 2008 version https://superiormorphs.wordpress.com...eeding-basics/ on a Facebook forum https://www.facebook.com/groups/BoaC...85122135614716 saying Jeff recommends breeding females at 2 years regardless of size. I know even Boaphile would disagree with this person's recommendation, but I don't have a current care guide recommendations to point him in the right direction. Yikes, I'm with you, that doesn't sound right to me either. acephantom903 and walla2GSP like this. Is there an updated version of the breeding section of the care guide? Unfortunately, no there isn't. El Jeffe seems to have abandoned us. 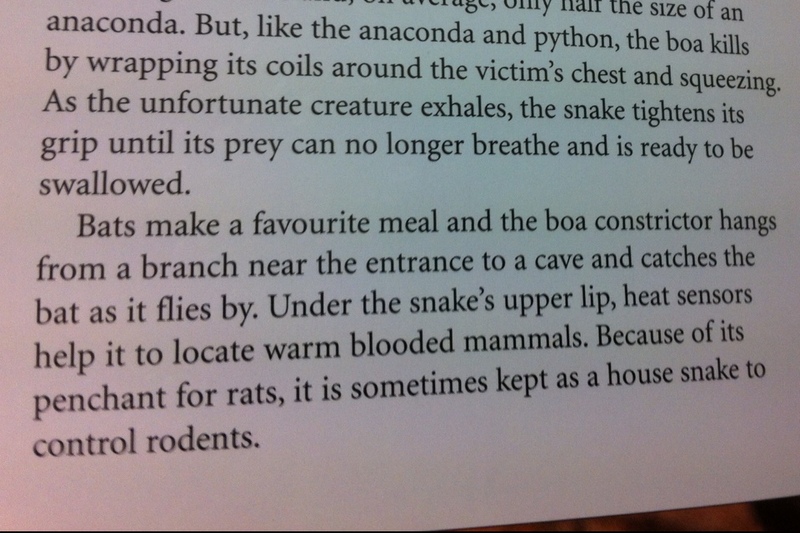 Anyways it said that one of the favourite meals of Boa Constrictors was BATS !!!! That's the first time I'd heard anything about Boas eating bats ! happily consume small rodents, their life in the wild includes lizards when they are young & some bats when fully grown. Like the boas described in your source, they hang out near the mouth of caves. around too. I've personally read some very ridiculous things in old books about snakes, so that's another possibility, but I think they may be generalizing what some of the smaller & more arboreal boas do. Hopefully this will be helpful ? some boas do snag bats in the wild. Just not sure that applies to your basic RTB? Hope you love your Trans Pecos as much as I love mine...they're strange (spooky-mellow) snakes. I've kept them for many years (also bred them a while back). Very docile...hope you won't be "bored" hahahaha!